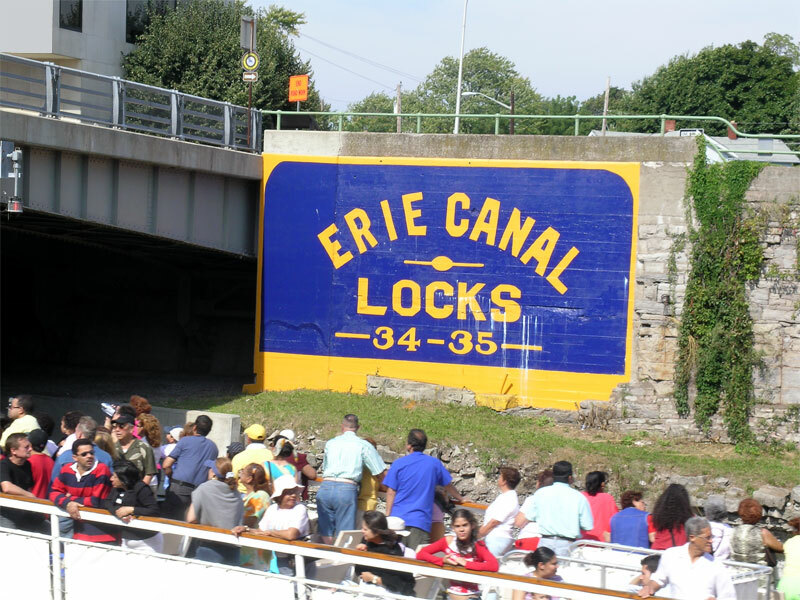 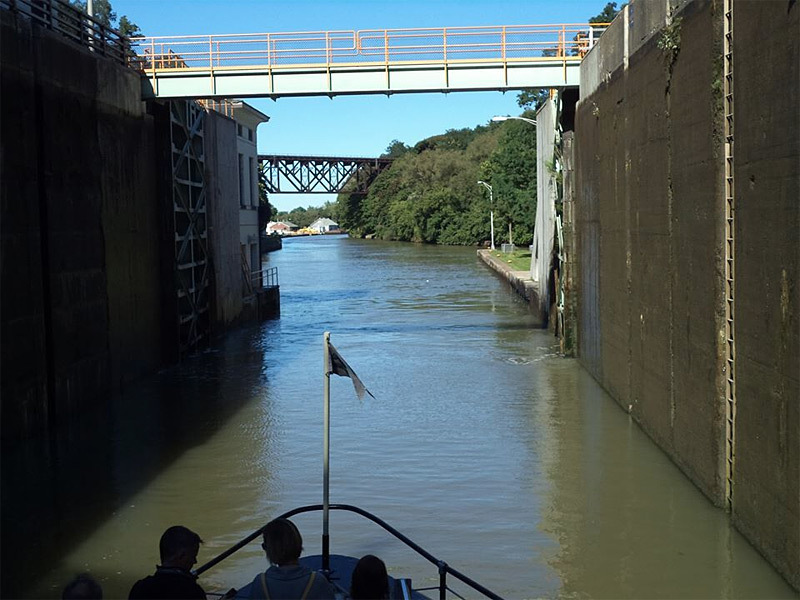 Local history is still very alive at Lockport Locks & Erie Canal Cruises, and has been experienced by almost million people since its inception. 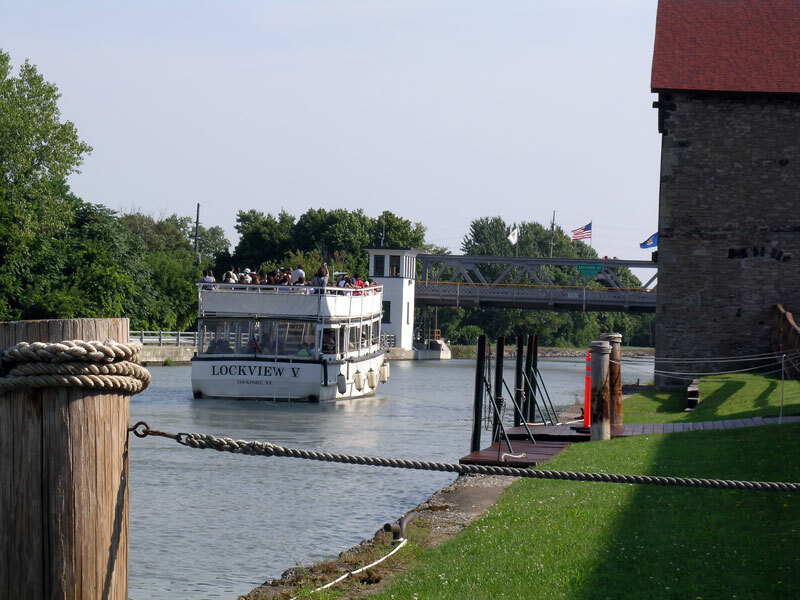 Come aboard for a relaxing & informative ride on the 19th-century engineering marvel which opened up the American Frontier. 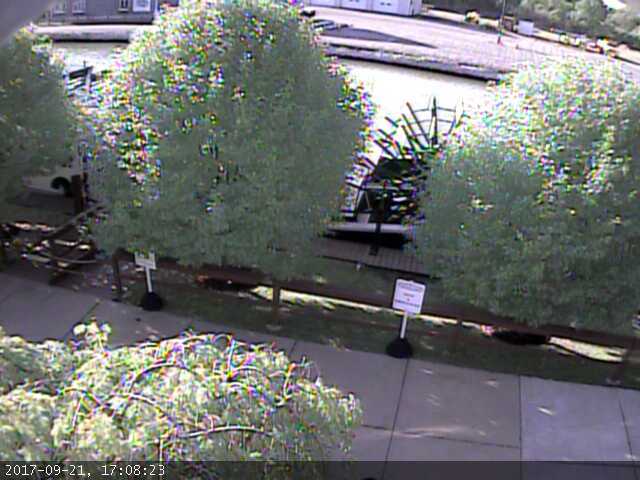 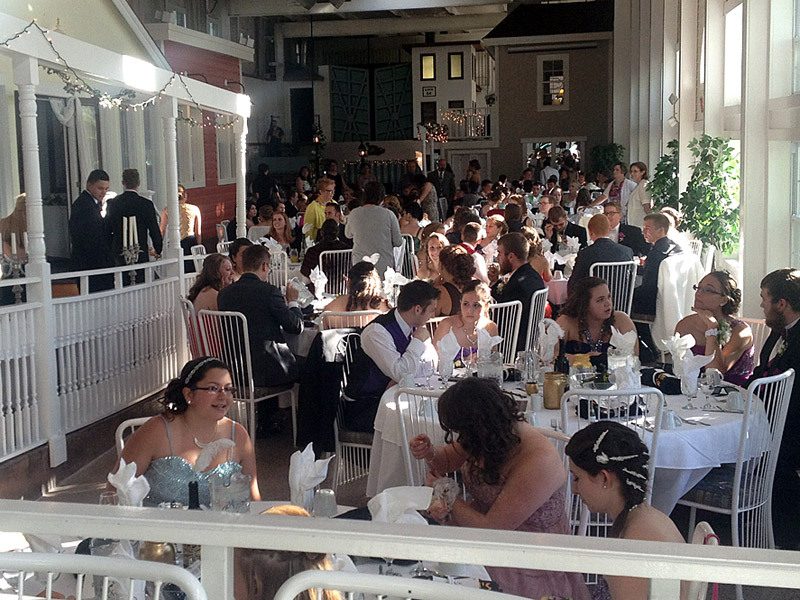 View Our Live Web Cam! 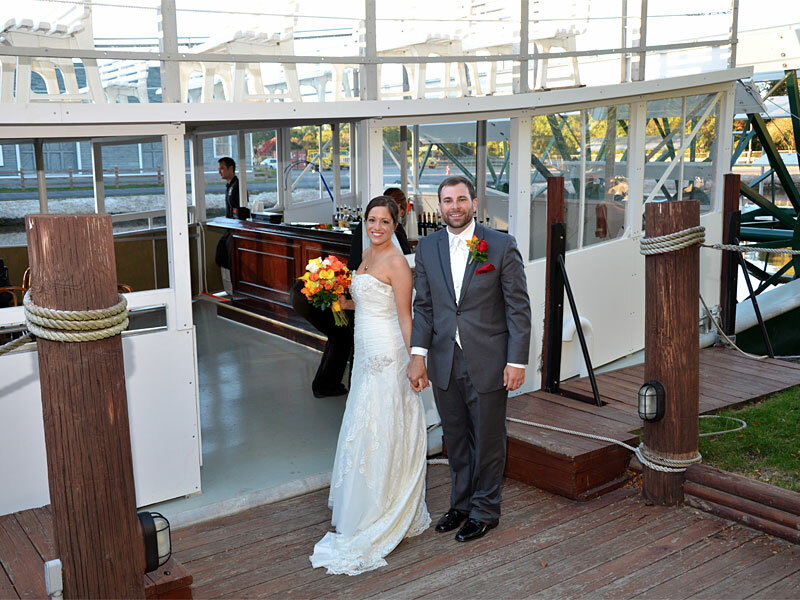 For more about our cruises, click on the Daily Cruises links above. 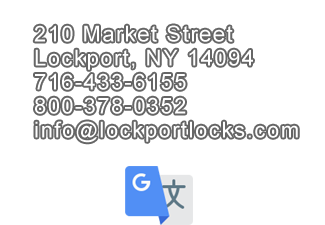 Call us at 716-433-6155, or toll-free at 1-800-378-0352. 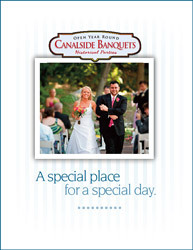 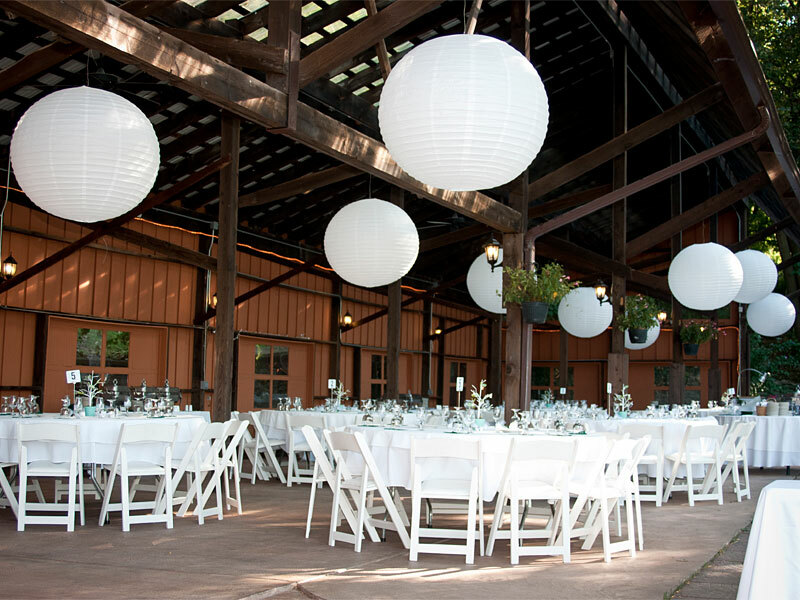 Our unique and versatile facility is perfect for a variety of activities - Casual Parties, Weddings, Meetings, Reunions, Memorials, Company Picnics, or any time you want a unique memorable event. 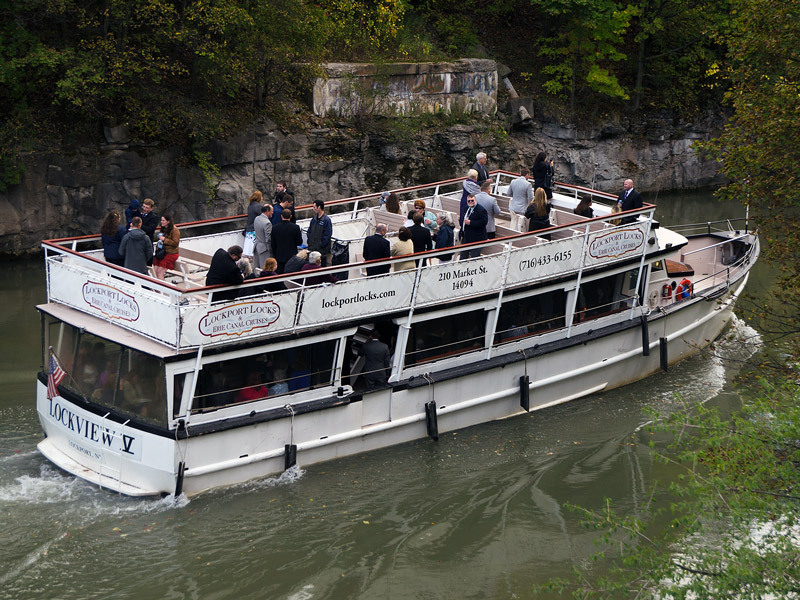 You can arrange special private charter times for your groups of 25 or more. 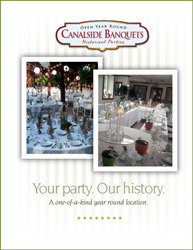 Click image to download our Party Menu. 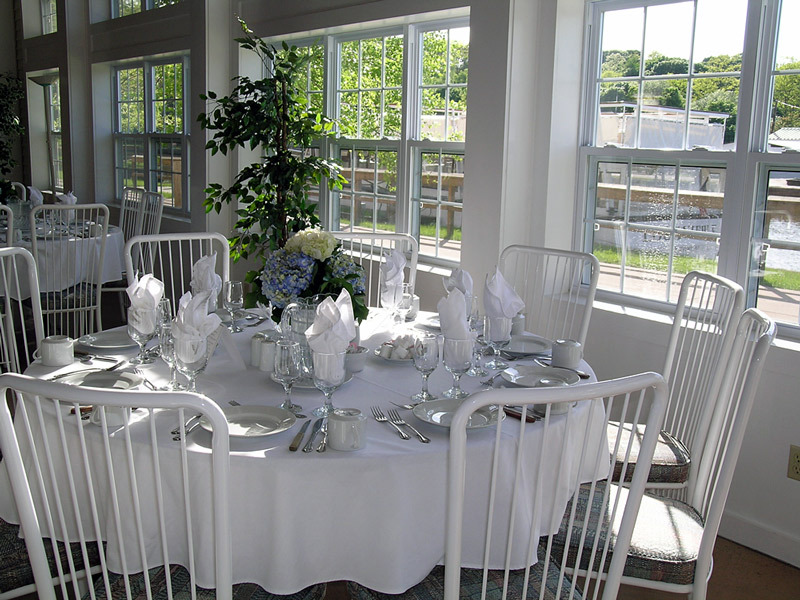 We have a highly qualified chef, experienced staff and the flexibility to meet your needs. 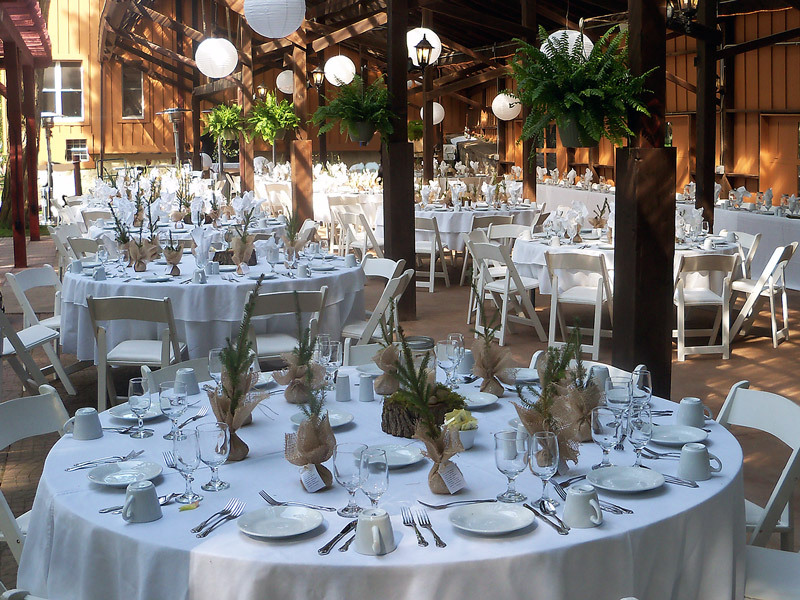 An experienced wedding advisor will help with planning and organizing your ceremony and reception.